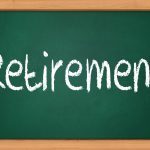 Retirement might be the last thing on your mind at the moment, currently more concerned with work, family, debt, money right now, but as far away as retirement seems, the earlier you save, the better in the long run, after all, it needs time to grow over time to have enough to use as a nest egg when you’re ready to hang up the cleats in the working world. 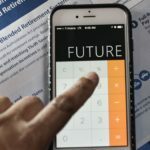 One of the best ways to save for the future is to take part in a 401(k) account through your employer, and if you are not signed up yet, now is the time. 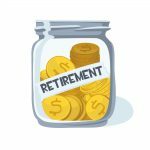 No better incentive to sign up for a 401(k) account comes with company matching contributions. No matter if it’s 3% or 6%, either way you should contribute at the minimum, what your employer contributes, otherwise it would just be leaving free money on the table. 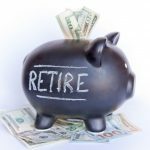 If you are missing out on say a hundred dollars a month, growing over the next 30 years, that could be huge money missing out when you need it most in your later years. We can’t rely on social security being there, so we need to do our best to save as much as we can. 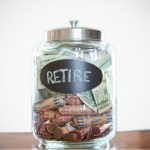 If you are currently not taking advantage of your employer based 401(k) accounts, do yourself a favor and pull up a retirement calculator to get a real sense of how badly your lack of contributions are affecting your future. 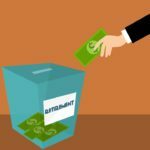 Sure, social security may be there and you could get that extra thousand or two a month, but for this exercise let’s assume that will not be there and you need to rely solely on what you’ve saved. Think about your expenses and what you will need to draw a salary of each year in order be able to afford what you need. 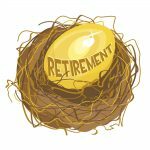 On top of that, with that salary you are drawing, if you plan to draw on into your 80’s, that could be twenty years of that salary, so you will need a significant amount in there to be able to continue to draw. 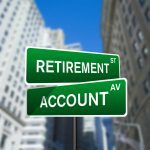 Surprised at how much you will need in the account by the time you retire? Hopefully that will kick it in gear to begin saving starting for as much as you can afford. 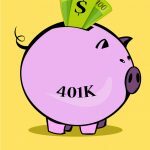 Sure, the hit to now putting towards a 401(k) account will feel like a big loss, and although it’s going to great use, it’s still a hit in the short term, missing from your paycheck. If you are feeling the burden it’s best to reduce expenses to free up extra money. This could be in the form of cutting your cable cord or reducing going out to eat. 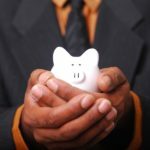 Actually, if you reduce the amount you go out to eat and plan all meals at home by going grocery shopping, that could be savings of a few hundred dollars a month that could now cover the expense of 401(k) contributions that you are now making in order to take advantage of the full employer match.